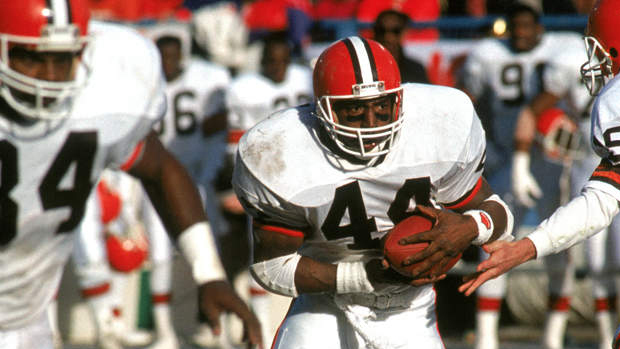 Earnest Byner grew up in Milledgeville, Georgia where today he is a hometown hero to many. He was raised by his grandmother, a teacher who gave him the extraordinary example of teaching. It is this gift that has been engrained in Byner to always go “above and beyond” to be more than a player and more than a coach to teach and help others. He believes his teachings are simple, God to man, and man to man with a genuine care for the guys. He artfully applies his grandmother’s teachings to listen, hear, watch, and do, and has done this as a player and a coach with a lot of passion. Byner attended East Carolina University (1980-1983) where he played fullback. He had an outstanding college career as he gained 2,049 yards on 378 carries. Byner was inducted into the East Carolina Hall of Fame in 1998. Byner was drafted by the Cleveland Browns in the tenth round of the 1984 NFL Draft. He played for the Browns (1984–1988; 1994–1995), Washington Redskins (1989–1993) and the Baltimore Ravens (1996–1997) throughout his career. He finished his 14-year NFL career ranked 16th on the NFL’s all-time rushing list with 8,261 yards on 2,095 carries, with 56 touchdowns. He also caught 512 passes for 4,605 yards and 15 touchdowns, returned 33 kickoffs for 576 yards, and scored a touchdown on a recovered fumble, totaling 13,442 all-purpose yards and 72 career scores. 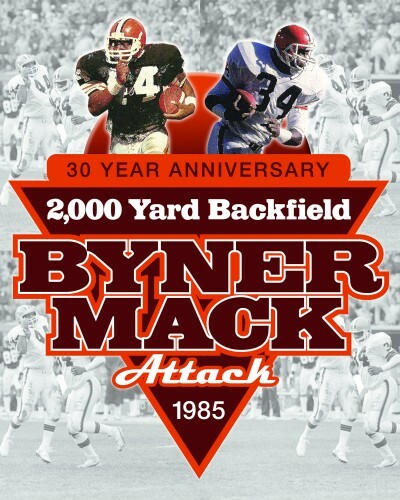 Byner left the NFL finishing as one of the top 50 all-time leaders in rushing attempts, rushing touchdowns, and total yards. He was a player we needed to put into the lineup even as a rookie. As a rookie, he made up a personal group called “Ernie’s Group” which was composed of some tough guys who would thrash around and cause havoc in a game. We weren’t a very tough offense in Cleveland at the time. 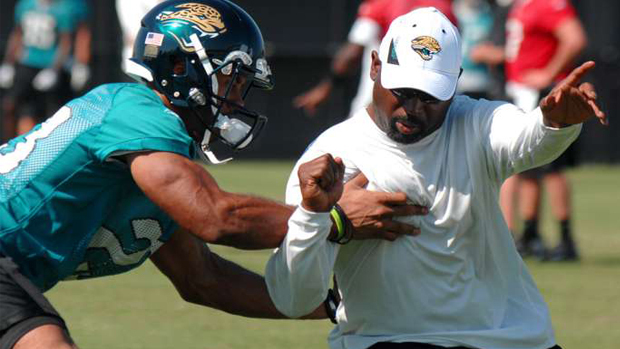 Then there was a coaching change and Earnest became a starter along with Kevin Mack. Of course they both gained 1000 yards for only the 3rd time in NFL history. Enhance your next corporate function. 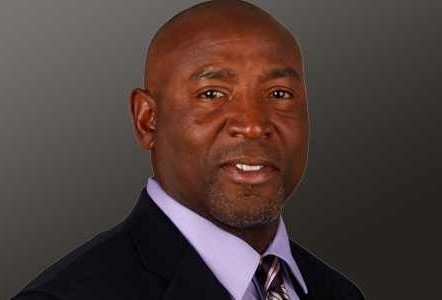 Have current coach and former NFL great, Earnest Byner come and speak at your next event. Let him tell of his personal experiences, both good and bad and how he drew strength from both. Looking to increase visibility to your company or draw more customers? 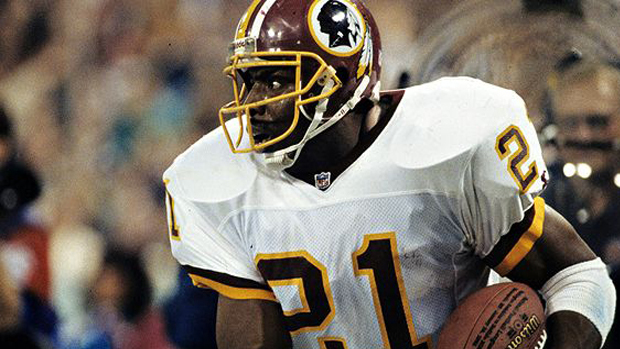 Invite NFL Legend, Earnest Byner to hold an autograph session and watch the people line up. Are you or your company looking to sponsor a worthy cause? Look no further, by sponsoring Coach Byner, you will be helping many of coach’s local and national charities. Coach is always up to speak to his fans. Whether it be on radio, television or in person, Earnest is both entertaining and captivating to his audience. Looking for that perfect person to endorse your product or company? Look no further as Coach Byner is the perfect spokesperson. Contact us at ebyner@icloud.com for sponsorship details.